Shields? You mean, something like this?? How are you looking for things to be formatted? A new topic for textures, or just post in this thread? Yes. I’ve not looked at the code for it so not sure how the rendering is handled, but I imagine different shapes won’t be an issue. You can certainly post them in this thread. We are still getting the forum bits organised. If you use discord feel free to come on our channel and send the files there in the tfc development talk channel. Discord is probably the best medium as it provides an easier back and forth. 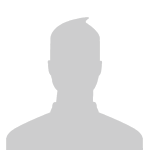 Just zip up the png files tag it with @bunsan and I can have a look. I made this bronze shield based in the colors of the bronze bar already in the mod. After seeing your artwork @eagleyes005 I'm just now realizing that different metal types will need to be integrated into the design as well I'm not the best at math, but I think that might be a problem, since having varied wood types AND metal types would necessitate 153 variations of the shield texture... I say we should just settle for a generic wood color, then. Even so, here are some alternative designs I created for Hickory, Chestnut, and Douglas Fir. I though the same, if you want we can work together in this. I help you and you help me, what do you think? 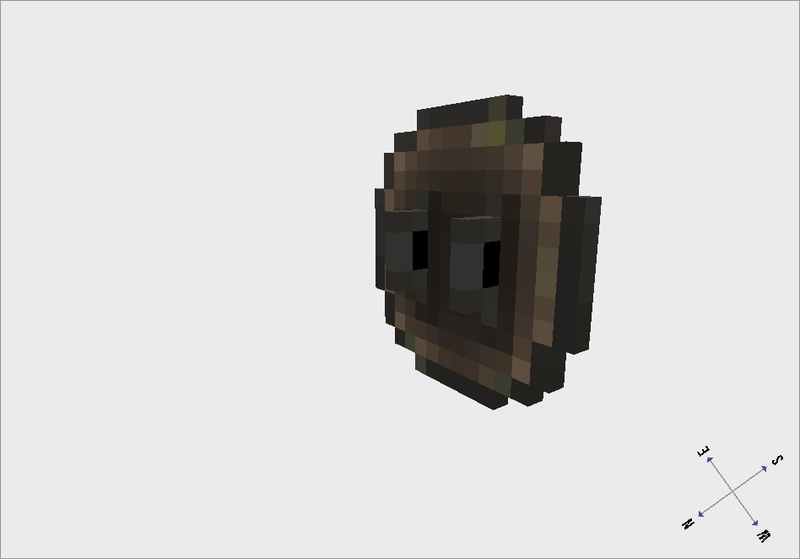 The thing with shields is they are models not just textures. So it is a bit more involved that other item sprites. However that also means you don't need to make each shield variation separately as it builds it from components. So one for each wood, one for each metal and then they are combined. We haven't even approached how we will implement shields and if there will be varieties or not. So I'm very happy to see this and is helpful, but understand that for now it is just concept art. So continue playing with this to give us an idea of what to consider when we get to implementing shields. In my opinion the game should have custom looks for each shield type, but then a problem appear. 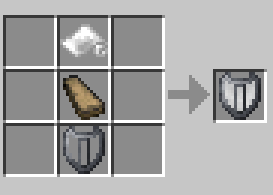 How many layers we will need for each shield? It would have another 17 plank layers for THIS shield. So, if i'm not wrong we will need 9 shield metal bases, and 17 plank layers for EACH shield. Number 2 is how it works. You create a model and then tell it to overlay the plank texture. This is how we do a lot of textures. So likely all that will be needed is a shield model json and the call the wood plank texture and the metal sheet texture. The only difference is that it will use vertical wooden planks instead of banners. You can try Bioxx's MCMP. Info is on this forum. One suggestion might be for the straps you hold being leather instead of metal. I made (front) shapes for all shield tiers, not textured or modeled yet. I designed the shields, i didn't really like 16x16 shields that were being designed here (thought, good textures were being made, sorry). 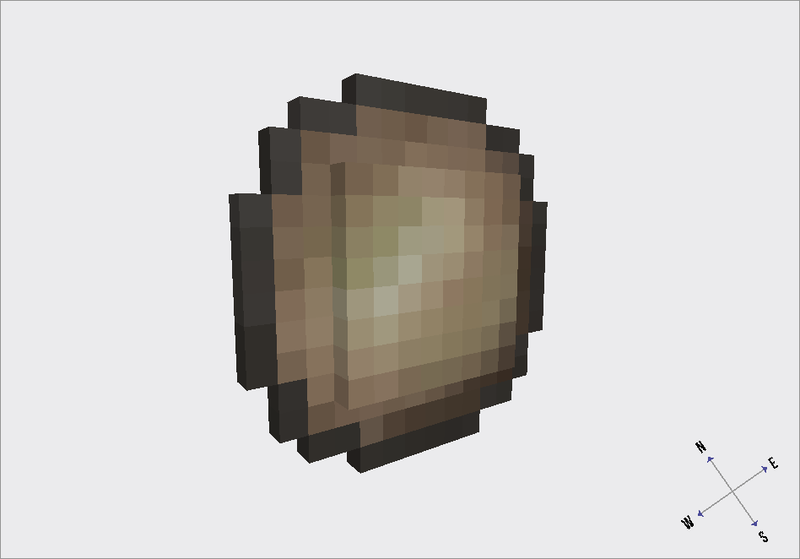 I think shields should be bigger than 16x16, like vanilla. Unsure about the red steel. What do you think is better? Are they too fantasy? In any way red steel is designed to go to the left hand so it will have to be mirrored if the player is left handed. EDIT: Ok this thing is more complicated than I expected. Anyway i want to clarify that these are now not meant as textures or models but just as design ideas. just the shape of the shield. 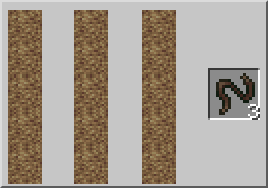 We should keep textures multiples of 16x to make models creation easier. What if we have x16 shields and bigger shields whit different defense levels? Copper and all bronze types using 16x16. Iron and all steels using 16x32. Ho, yes. I liked this shapes of shields. Can i work whit some of these? Yes. Maybe without the vertical metal stripe in the interior it would be better. Not sure. I was thinking.. Couldn't we render all the models from the textures like almost minecraft item does and then add the handle or the leather strips, instead of making a separate model for every shield? This would be much easier. We will have flat shields, for it isn't a problem. This way we could also make 2 versions for every shield, one with the handle, one with the leather strips. The first would be faster to draw, the second will reduce knockback more than the first. 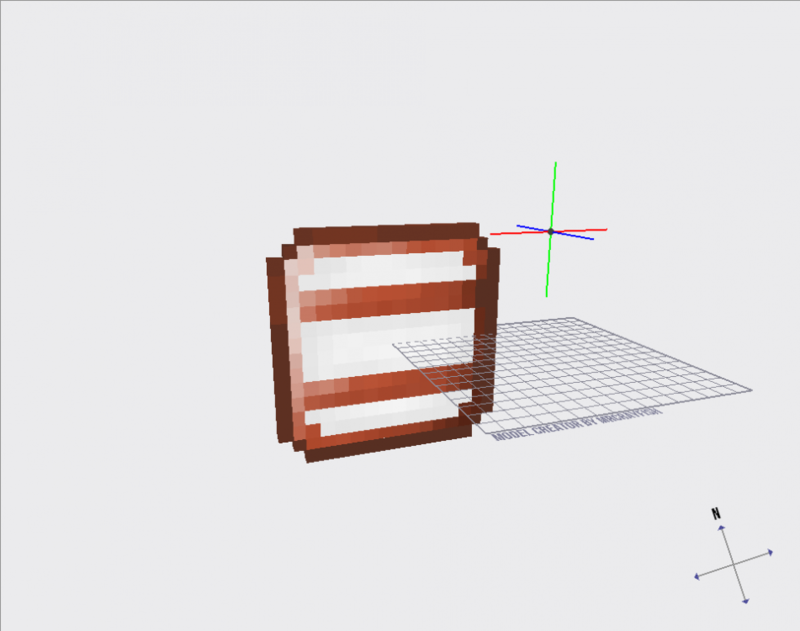 Couldn't we render all the models from the textures like almost minecraft item does and then add the handle or the leather strips, instead of making a separate model for every shield? I think this is possible, since Spartan Shields mod use this technique. This way we could also make 2 versions for every shield, one with the handle, one with the leather strips. The first would be faster to draw, the second will reduce knockback more than the first.